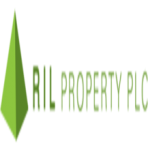 Incorporated in 2009, R I L is an owner, developer and manager of Grade ‘A’ commercial office space in select core markets in Colombo. 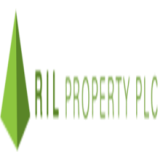 R I L focuses on offering multi-faceted real estate solutions including facilities management, leasing, land acquisition, construction management services, consulting and strategic investment. Our business model aims to capitalise on the conducive dynamics prevalent in the Colombo office market to elicit competitive advantage.